Rope & Twine - Extertronic, S.L. 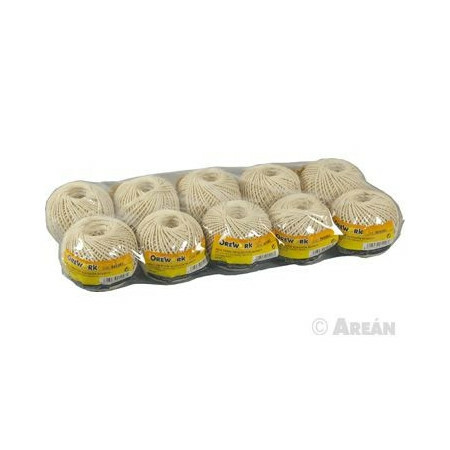 Nylon thread and cord, plastic, color, jute, cotton, etc. Rope & Twine There are 19 products. Bicolor rope 4 mm in diameter and 15m in length. Bicolor rope 4 mm in diameter and 25m in length. Hank of rope 10m long and 6mm thick. Hank of rope 10m long and 8mm thick. Hank of rope 10m long and 10mm thick. Hank of rope 10m long and 12mm thick. 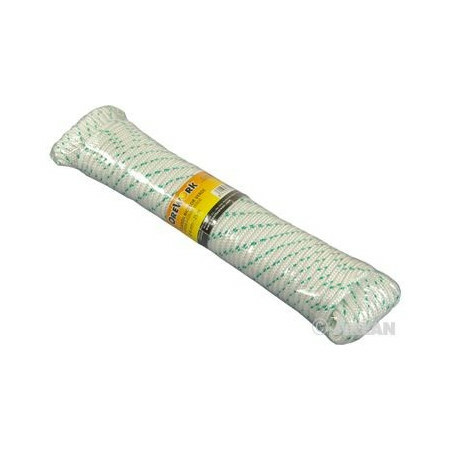 Stuff thread 50g green-white cotton. Stuff thread 50g red-white cotton. 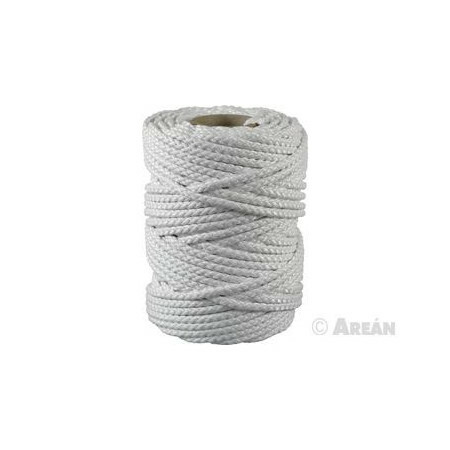 Stuff thread 50g white cotton. Hank of rope 10m long and 14mm thick. 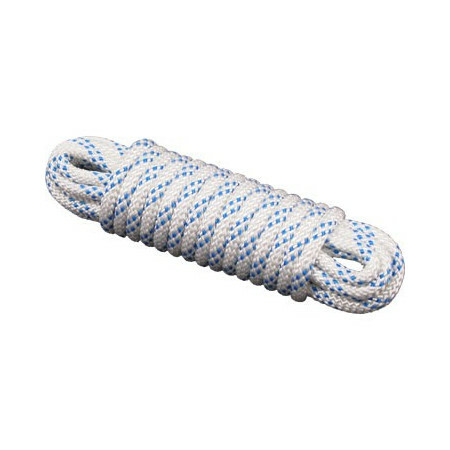 Rope very soft and low percentage of elongation. Knot stable and easy to undo. Highly resistant to acids and fats as well as to sunlight, moisture, high and low temperatures.